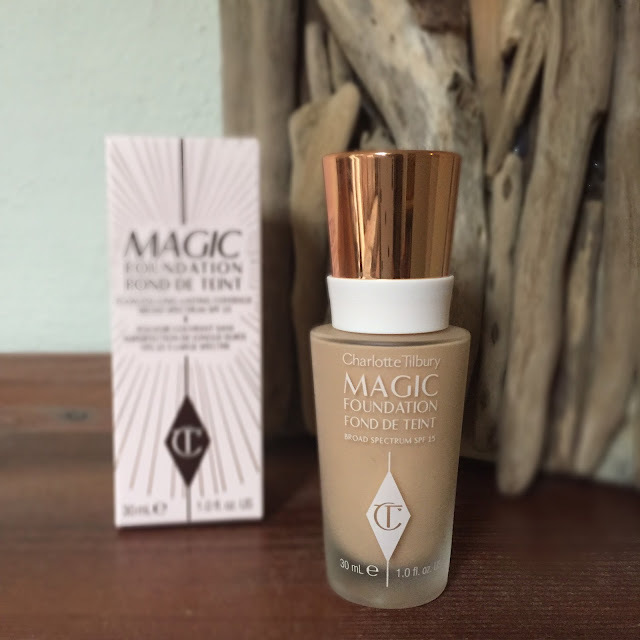 Charlotte Tilbury Magic Foundation - Is It Really Magic?! ....in short, no, not really, but it's pretty good! Those of you who follow me on Snapchat will have seen me giving my 'enthusiastic' first impressions of this new foundation purchase a few weeks ago I wanted to wear it a bit and trial it during different situations before I wrote a full review on it. I suddenly felt the urge to buy some new make up and since discovering Estee Lauder Doublewear in the Summer I haven't really strayed at all. 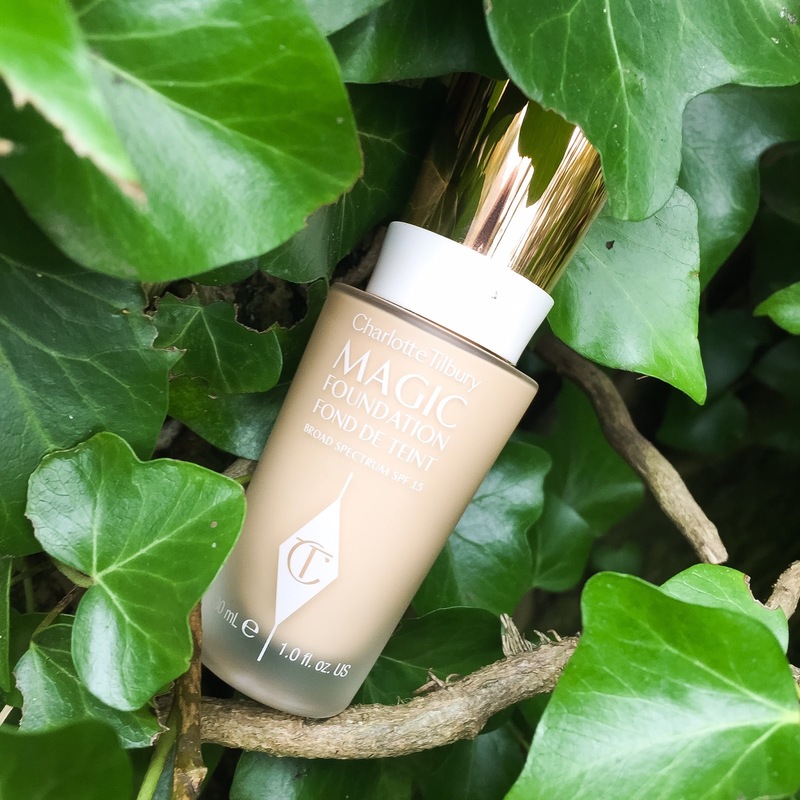 I fancied a new foundation and had heard very little about the Charlotte Tilbury new 'Magic' foundation. So I gambled! With confidence I might add, because I haven't been disappointed with anything I've tried from Charlotte Tilbury so far and her Magic Cream (sadly all used up now!) was just FAB. This foundation sounded very promising! At £29.50 it's reasonably priced, but being in Cardiff though with no access to a Charlotte Tilbury Make Up counter meant I had to guess my shade and buy online. I chose 5, which to be honest is a fairly good match for me, albeit perhaps a tad too orange. I may have been better off with number 4. Initially it does look quite 'matte' and 'flat' but like Estee Lauder Doublewear, as it wears a bit it looks more luminous throughout the day. I do tend to need to touch mine up though with a bit of powder around lunchtime, it doesn't have quite the lasting power of the Doublewear but it does give it a good run for it's money! It smells a bit 'odd' - I keep thinking this is the mushroom extract - I hate mushrooms!! It definitely feels 'weightless' on the skin as she describes - I don't feel as though I'm wearing foundation even though it's a very full coverage foundation and does cover a multitude of sins! 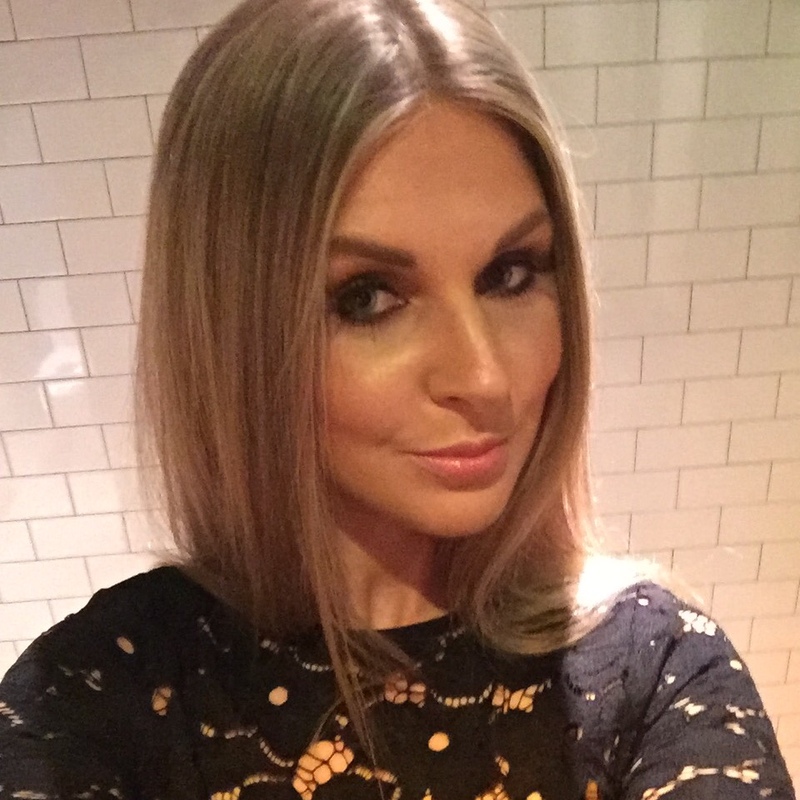 I really liked how this foundation photographed when I wore it on a night out in Cardiff (see picture below) and this is surprising since it has SPF in it which usually links to a lot of flashback in photos. Since using this foundation I have broken out a little, now I don't know if this is due to the 'time of month' or the foundation?! I'm hoping it's not the latter because I do really like this stuff! So in conclusion, I do really really like this foundation. 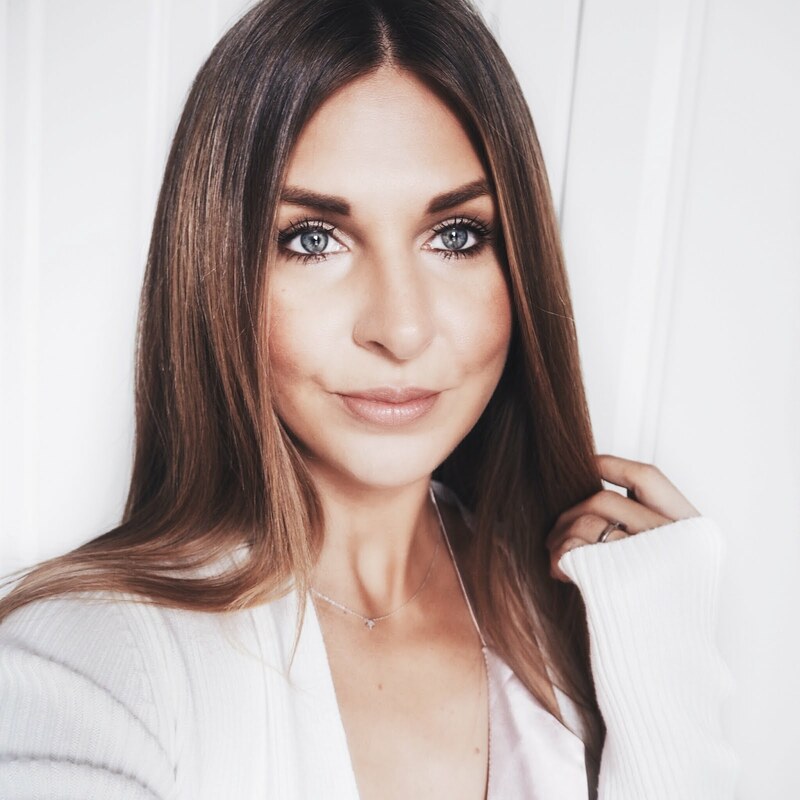 It's flattering, long-wearing, weightless and the hidden benefits make it feel as though I'm doing 'good things' for my skin and that's always good right?! When stacked up against Estee Lauder Doublewear, it's still going to be second best though I'm afraid! and this is it's only downside! I'd totally recommend buying it though. Hope you're all well and having a good week! What's your favourite foundation at the moment? I'm still going to try it even though Double Wear reigns supreme!! You look like Millie Macintosh in that photo! Awww thanks! You made my day when I read that!